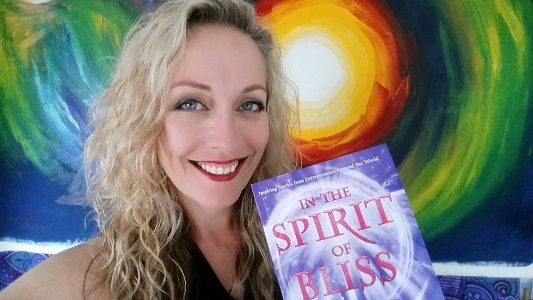 I’m now a published author in this wonderful publication by Sandy Forster called, ‘In the Spirit of Bliss’. The book contains short stories from inspiring entrepreneurs from around the world including Jack Canfield, Mark Victor Hansen, Brian Tracy AND Oprah Winfrey, along with other Inspired Spirit Coaches. 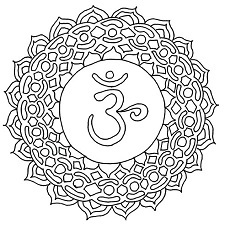 All stories have been written in the spirit of bliss. In my story, I share how my body healed back to full health after a debilitation 18 year struggle with stage four endometriosis, a disease sufferers are told is incurable that affects 1 in 10 women world wide and is one of the main causes of infertility, through finding forgiveness, self love, surrendering and finding the gift in the trauma of becoming unexpectedly estranged from my Dad back in 1990. 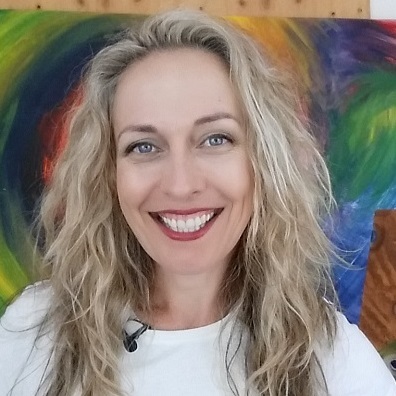 I believe in the power of healing from the soul and it’s my desire to inspire others to consider the idea that healing and health comes from within when we allow ourselves to look at life events from a different perspective. Our reality is the result of what we choose to focus on. When we change our perception, anything is possible. These books are no longer in print. That’s 4 books for the price of 2 (plus p&h)! 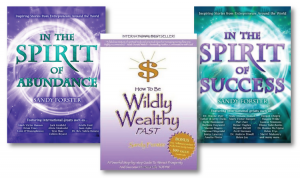 Or maybe you’d like the Dynamic Duo Pack, ‘How to be Wildly Wealthy Fast’ and ‘In the Spirit of Bliss’ for just AUD$36.00 (plus p&h)? Whatever your option, don’t wait until it’s too late. Once they’re sold out, they’re gone! 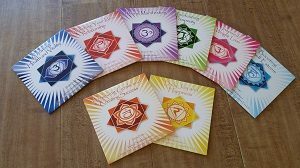 Simply click on this Messenger button and follow the prompts in Messenger to select ‘In the Spirit of Bliss’ or one of the packs to get a quote for the full price inc. p&h and a Paypal link.